If you’ve grown up with a type-A personality, chances are someone along the way has told you to “calm down” or “relax a little bit and you’ll enjoy yourself more.” While it’s true that traveling requires a willingness to go with the flow, there are a few reasons why it pays to be more type-A when it comes to traveling. Check them out below. If you’re a type-A traveler, you’ve probably worked out your packing list weeks in advance. You’ve combed every travel blog you can find to see who has the best tips, and even come up with some of your own. 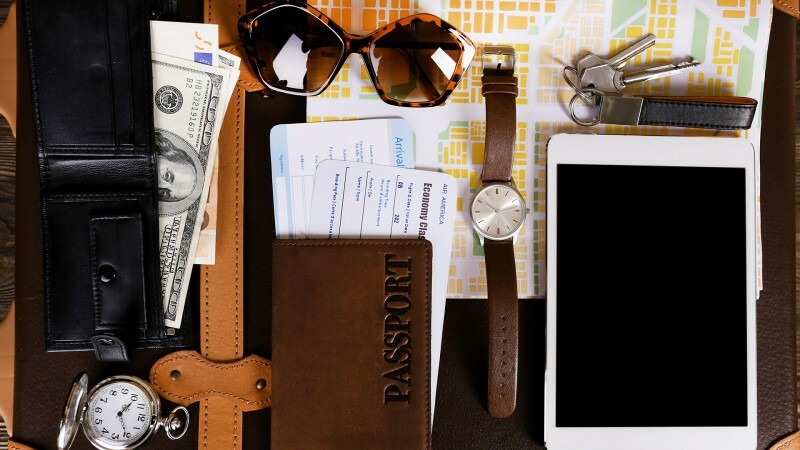 Although it may seem like a lot of work before you even set foot on new ground, it sets you up for a stress-free trip if you plan out what you pack. You’ll never find yourself without a bandage, or spare pair of underwear again! If you’re a type-A traveler, chances are you’ve already looked up all the secret hacks to wheedling your way into first class, or into a better hotel room — maybe with a hot tub? A lot of times, the key to upgrading is knowing who to talk to, or joining a loyalty program before you leave. Many hotel loyalty programs are free to join, and come with amazing benefits like upgrades and access to exclusive lounges. It can never hurt to try! You never want to be the poor sucker who’s stuck beside the toilet on a 12 hour overnight flight. Make sure you get your first choice when it comes to transportation, attractions, and hotel rooms by booking early. Guaranteed entry times to top attractions like the Eiffel Tower in Paris and Uffizi Gallery in Florence can be purchased online, and can save you hours of waiting in lines. Also, if you know that you’re vacationing in a certain place, check out hotels early. Often, smaller B&Bs and boutique hotels fill up months in advance.